When you need an assessment for replacing an ageing roof, we will quickly come at your request, conduct a roof inspection and answer any questions you may have. ​We will provide you with a written detailed estimate of our best budget friendly proposal including costs for upgrades. We offer design help with choosing roof styles and color that will best fit your style of home while still paying attention to your budget and desires. ​ We service all types of residential and commercial roofs in Central Virginia. 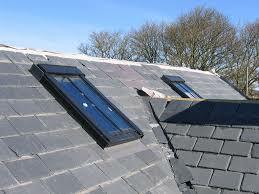 The Slope or Pitch of the roof- the steeper the roof the costlier. It’s more difficult to install a steep roof because roofers require scaffolding and personal protection equipment to stay safe. These precautions taken to be safe when roofers work high off the ground causes the labor to take longer raising the costs- typical of homes with multiple stories. The type of flashing, number of skylights, how many angles on the roof, chimneys and any repairs needed to the roof decking or framing. For example, if your home has a simple A-frame roof with very few vents or penetrations you will be on the lower end of roof replacement costs. On the other hand, if you have a larger roof with many angles, valleys and roof penetrations for skylights and chimneys you will be on the higher end of roof replacement costs. Wood Shake costs from 7,000 to 20,000 Faux Wood Shake are about 1/3 to 1/2 the cost. Tiles are easy to replace if they get damaged. Tiles can also be customized into different shapes and colors. 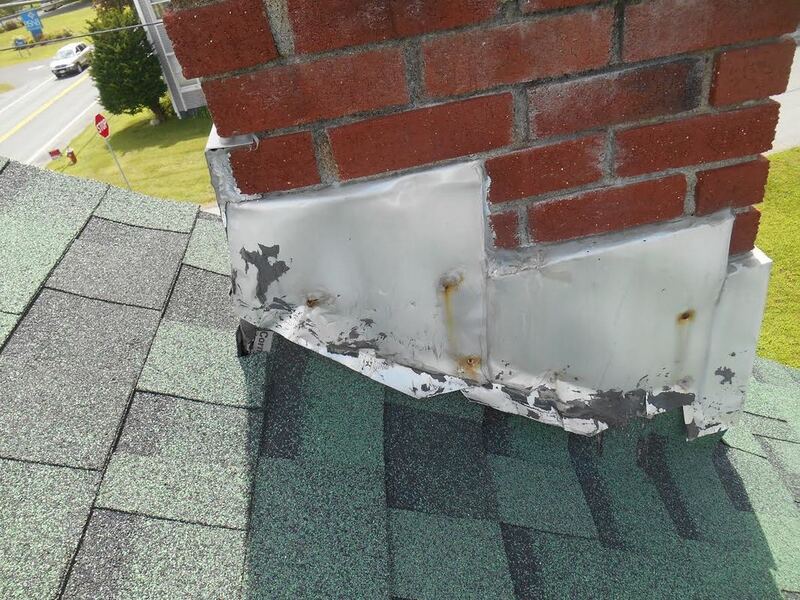 ​Replacing a roof can lead to unexpected complications. For example, you may find severely mold damaged wood deck plate under your shingles and underlayment- more than you thought even possible. Once mold gets a foothold in moisture damage wood it will continue to spread, sometimes running across the entire roof, which is why periodic maintenance inspections are so important. Another common unexpected complication, Insects or critters may have chewed holes into the attic which will have to be repaired, also the highway they used to reach your home has to be found and destroyed. Because of the complexity and overwhelming nature of most roofing jobs, your much better off stress-wise finding an experienced roofer than suffering through a beginner's learning curve.